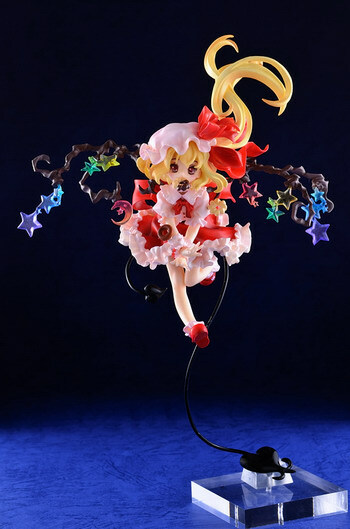 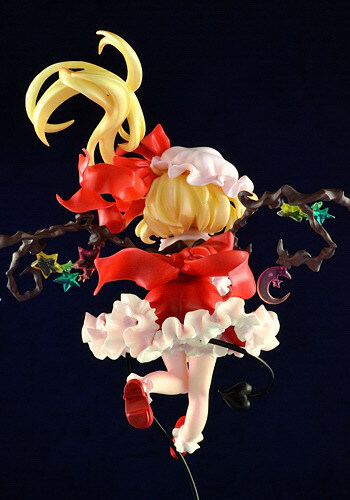 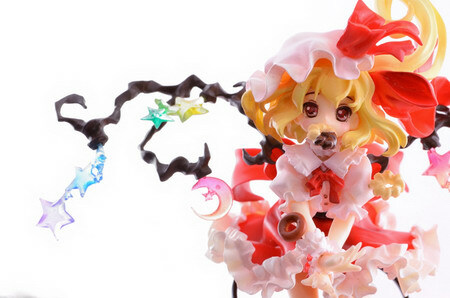 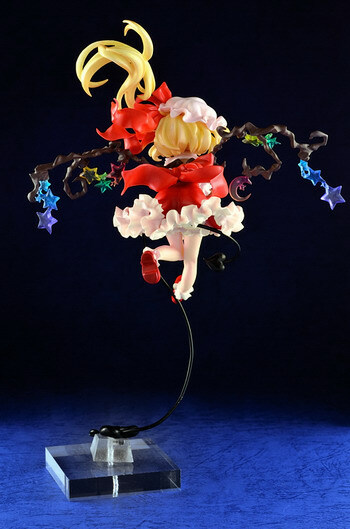 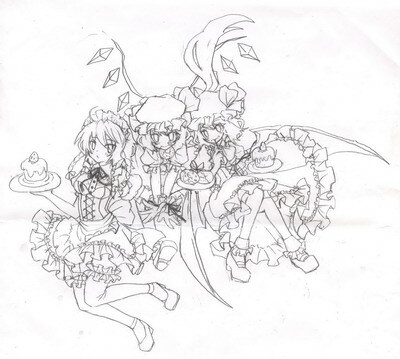 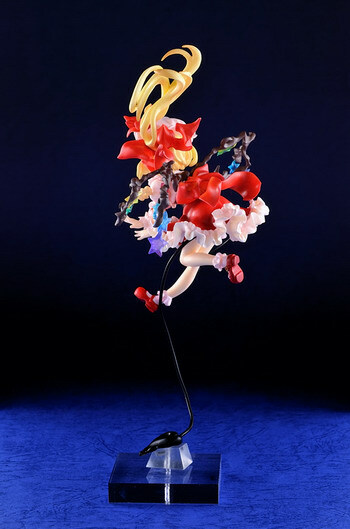 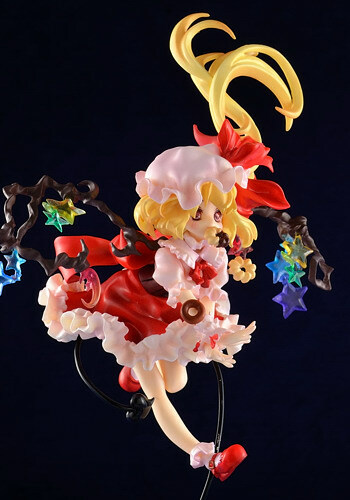 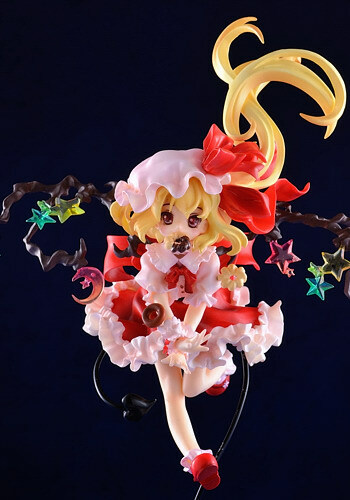 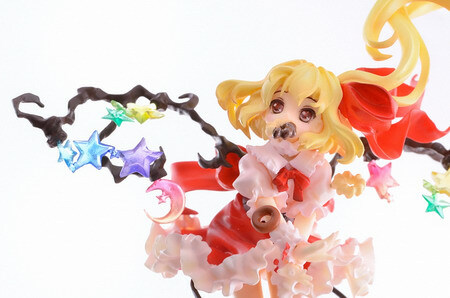 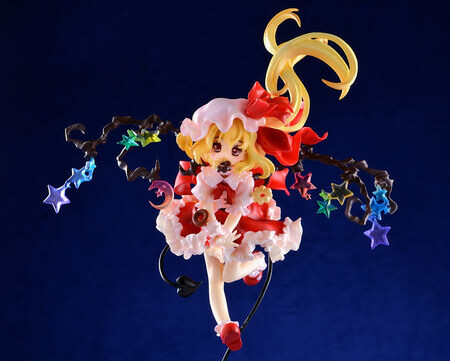 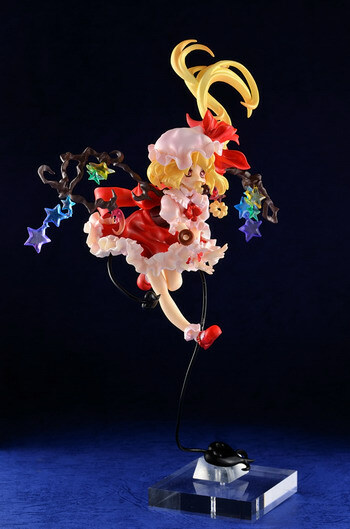 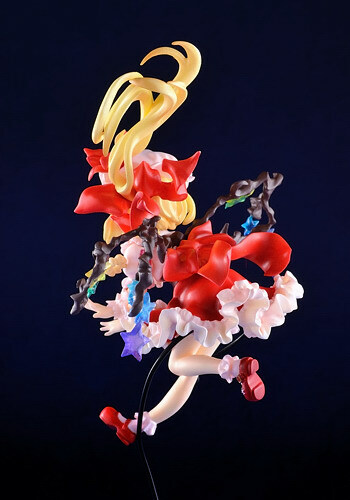 Glemo is going to release the Flandre Scarlet ( フランドール・スカーレット ) non-scale GK from the doujin danmaku shooting game series “Touhou Project” ( 東方プロジェクト ) by the circle Team Shanghai Alice ( 上海アリス幻樂団 ). 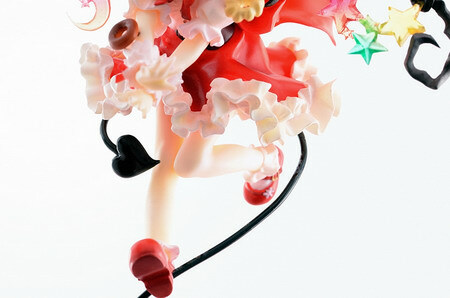 Will be released in Wonder Festival 2012 [Winter] on February 12, price unknown. 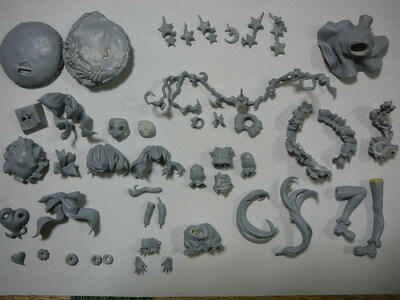 Kit is NOT pre-painted nor assembled. 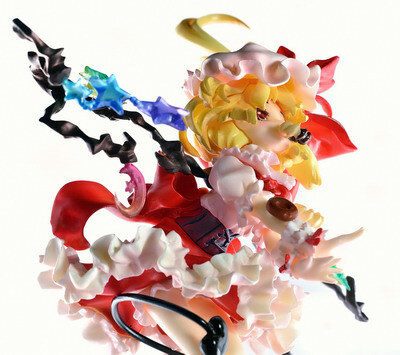 The table number of Glemo in Wonder Festival 2012 [Winter] is “5-26-07″, you will find them there.